Bizweni Primary School is situated on the beautiful Bizweni Campus, a peaceful oasis in the middle of Somerset West, home to a number of community upliftment projects and organisations. 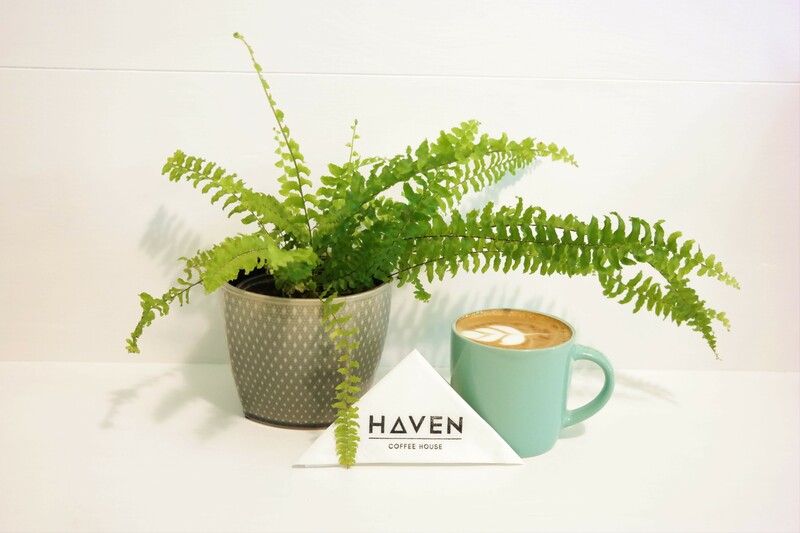 The most recent addition to our campus is a brand-new coffee shop, Haven Coffee House. Haven Coffee House is only a month old, but somehow it’s already hard to imagine the campus without its latest addition. Everyone who has stepped into Haven has commented on the tranquillity of the venue: the soothing colours add to an already relaxing atmosphere, which we feel is present wherever you are on the campus. 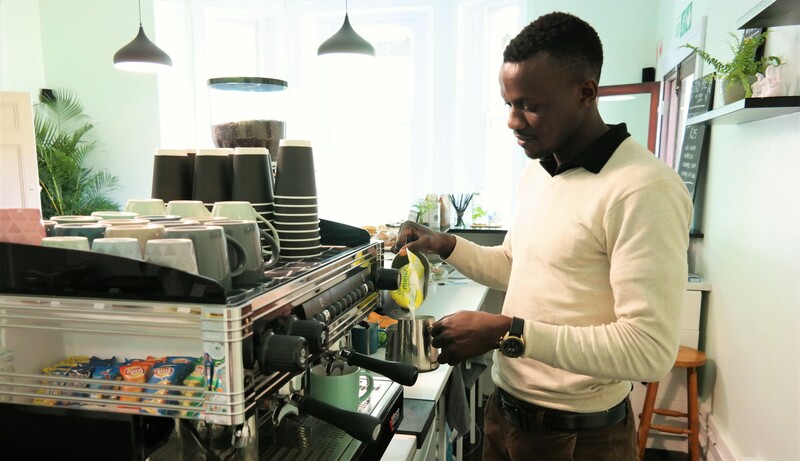 Haven serves the highly acclaimed and locally made Deluxe Coffee, and their barista Jackson is quickly becoming known for whipping-up one of the best Cappuccinos in Somerset West. Haven’s aim is simple: to provide fantastic coffee and delicious, freshly-made treats in a laid-back environment. It’s the perfect escape that’s only a stone’s throw from the centre of Somerset West, but somehow feels miles away from the rush of traffic and mid-town busyness. 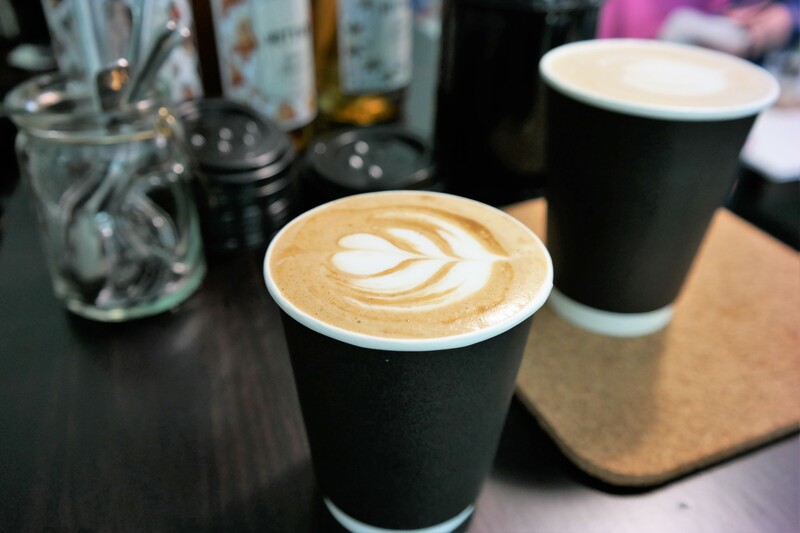 Haven is open bright and early (at 7h30), so swing by in the morning to pick up your favourite Cappuccino/Chai Latte/Americano/Espresso/Red Cappuccino and a freshly baked treat. You are welcome to sit down and enjoy your beverage or grab a take-away if you’re in a rush.